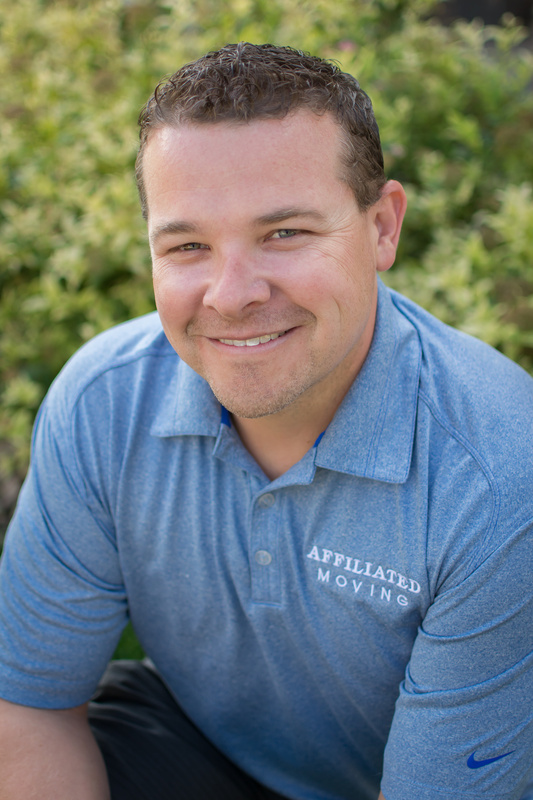 Tyson Heineke is the Owner of Affiliated Moving Systems in Fort Collins Colorado. Tyson has been in the service business for over twenty years. His greatest passion is helping clients get from point a to point b. Tyson attended Colorado State University and graduated with a degree in Business Finance. Tyson is a proud member of Fort Collins Board of Realtors and Loveland Berthoud Board of Realtors®. Tyson and his family reside in Berthoud where he and his wife Heather were born and raised. Colorado State University – Bachelor of Science, Finance. Graduated from Berthoud High School. We serve Fort Collins, Wellington, Loveland, Berthoud, Windsor, Timnath, Longmont, Greeley, Severance, Johnstown, Milliken and the surrounding Northern Colorado areas. Copyright © 2019 · Affiliated Moving Systems, LLC. All Rights Reserved.